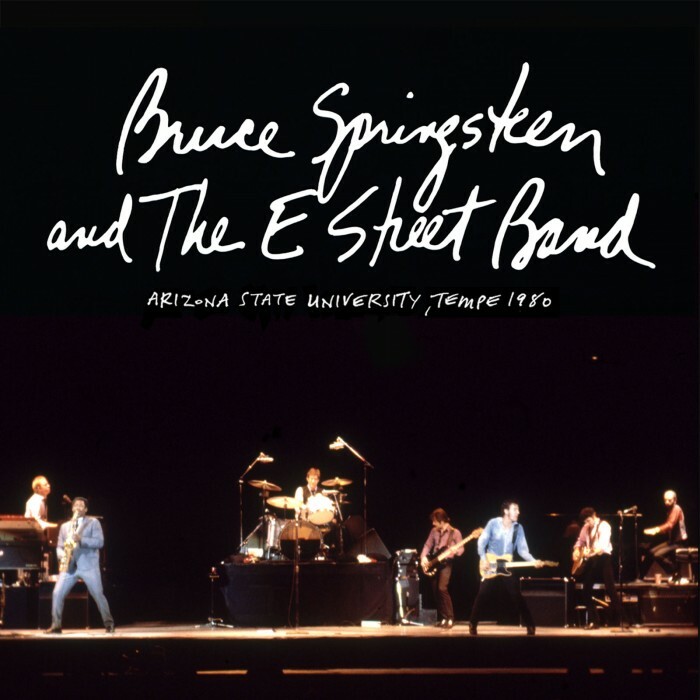 To celebrate the holidays and a year of Live Bruce Springsteen releases, an hour of previously unreleased live music from The River Tour in Tempe, AZ Nov. 5, 1980 is now available as a free MP3 download at Bruce’s official live music site, http://Live.BruceSpringsteen.net. Mixed by Bob Clearmountain and mastered at Gateway Mastering, the ten song compilation completes the concert included in the recent box set The Ties That Bind: The River Collection. Free MP3s are available for a limited time, and high-res and CD-Quality downloads are on sale now along with a single CD, shipping mid-January. Click here to download now!